Cape Point Route will be celebrating spring with the crazy folk from Fish Hoek with the annual Spring Splash on Fish Hoek Beach. 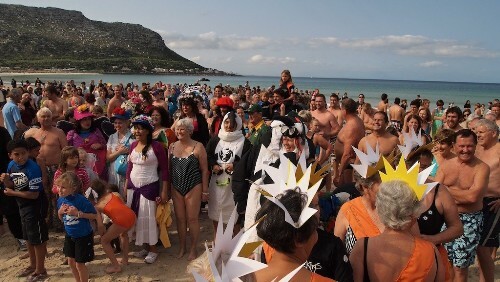 It is traditionally held on the first Sunday in September and marks the start of spring and the summer tourism season. 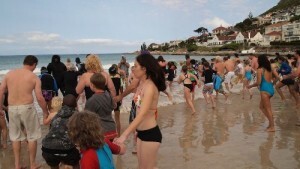 2012 marks the 6th annual Spring Splash on Fish Hoek Beach! A sandcastle building competition and treasure hunt for the kids as well as various beach activities will be taking place from 11am so it is really a whole day affair. Dress: Your most outrageous outfit! Why? Because you can! 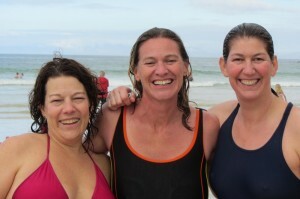 Bring: Cozzie, towel, friends, family and attitude! 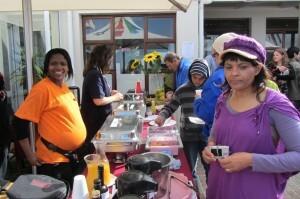 Contact: Manu 072 980 4335 for more information. 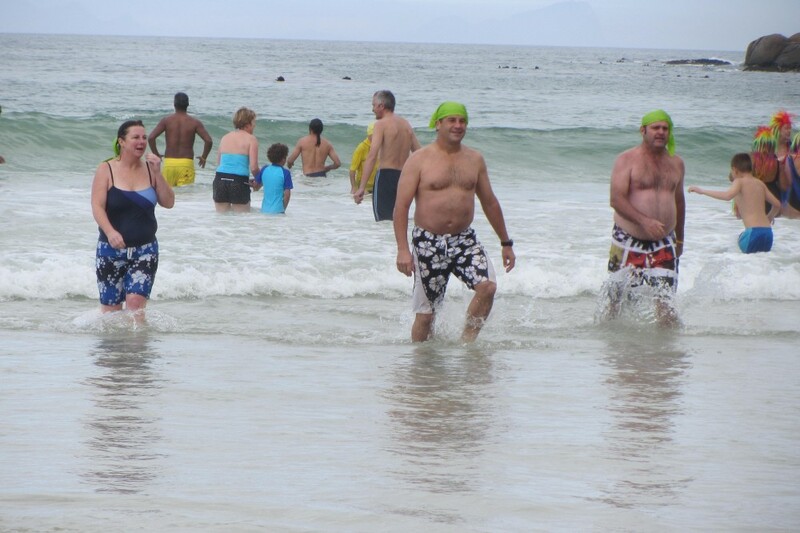 Join the celebration of the People of the South to shrug off winter and welcome the start of season. 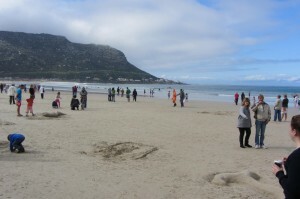 Tourism is everyone’s business so let’s do it together. 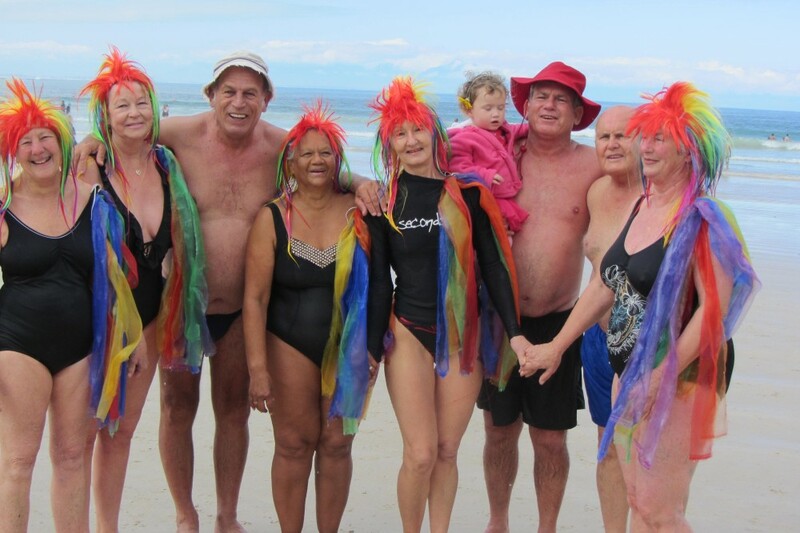 It’s free, it’s fun and we want as many people as possible to join together for a spring splash. 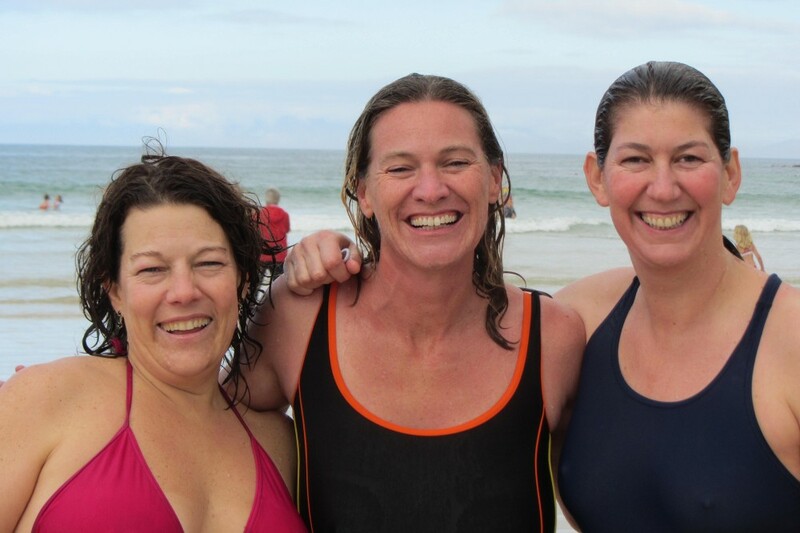 No registration, no entry fee, no charity, no fundraising – it’s just a fun day with a group swim to celebrate the season! Bring your friends, relatives, kids, grandparents, staff …and yourself. 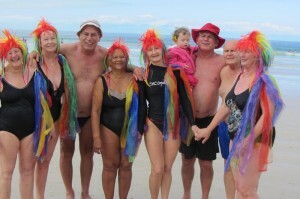 Everyone – sane and insane – is invited to join in this hearty Fish Hoek tradition on Sunday 2 September, 2012. If you love the slightly eccentric gees of Fish Hoek, step forward to the starting line just before 15:00, when the countdown will take place. 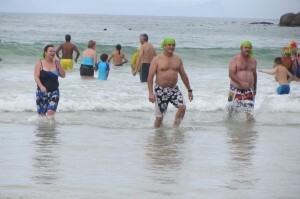 At exactly 15:00, the signal will sound for the mad dash into the water to welcome the calendar start of spring. Of course, thanks to global warming and other inscrutable mysteries, the calendar is not always right – but what the heck, someone needs to take the lead. 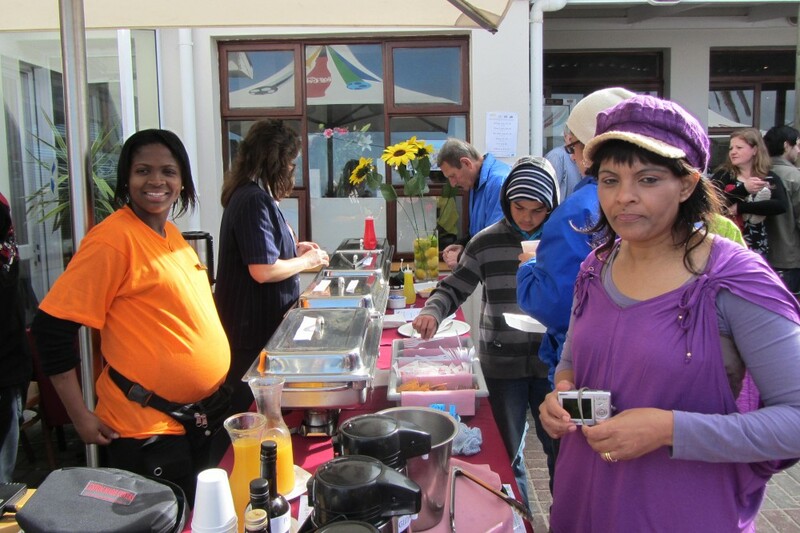 Celebrate your victory afterwards with warming refreshments at reduced prices for all swimmers, served up by the Fish Hoek Galley Restaurant. 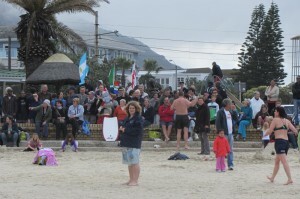 This entry was posted in Cause, Entertainment and tagged Fish Hoek Beach, Fish Hoek Spring Splash, Spring splash, Spring Splash 2012. Bookmark the permalink.